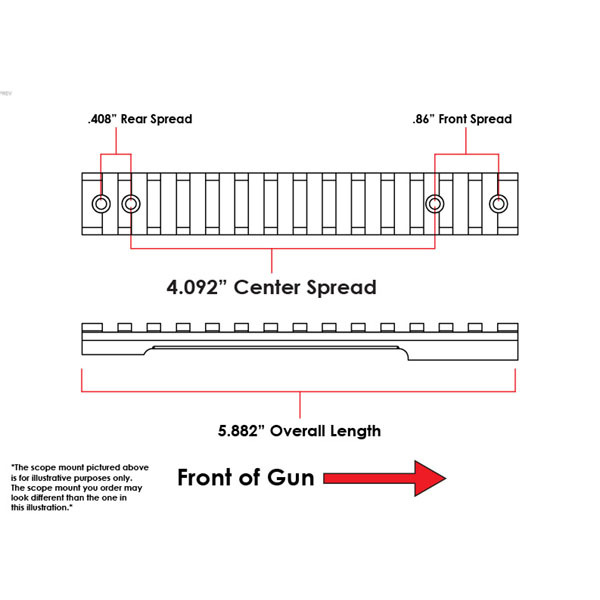 Mounting Hardware: Socket Head Torx® Screws and Wrench Provided. 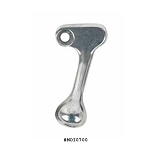 Includes 4 screws. 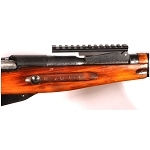 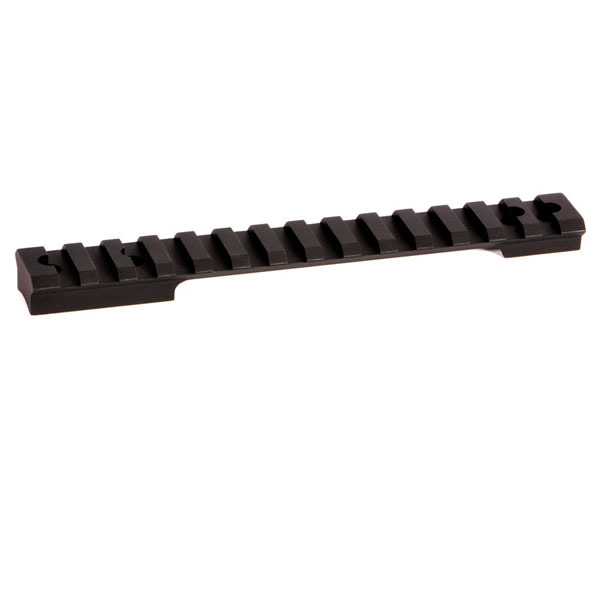 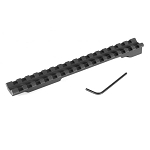 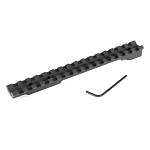 Overall Length of Mount: 5.882"
This mount was designed specifically for the Springfield M1903.